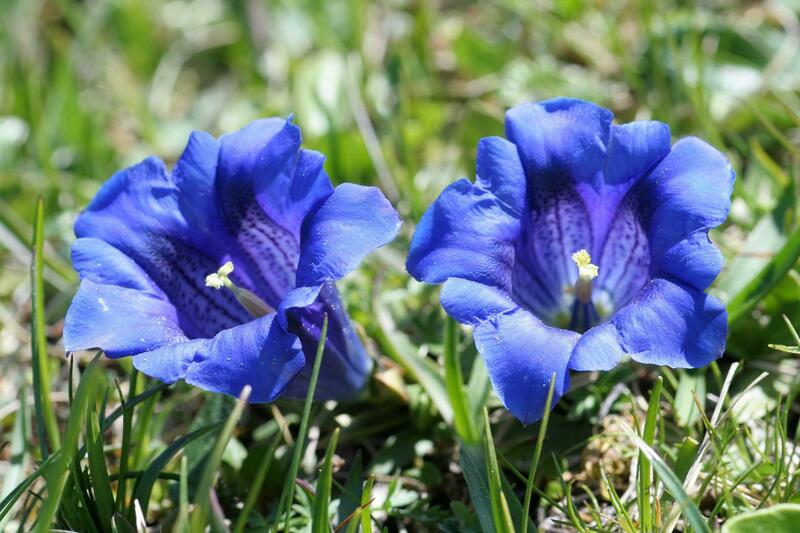 The gentians in a nutshell! Not sure about the answer? Please, send me a comment! 1/ Among the following species, which one in not a Gentianaceae? 2/ Regarding the Gentiananceae, which affirmation is wrong? 3/ Among the following genera, which one is an American endemic? 5/ Which species does not occur in Switzerland?